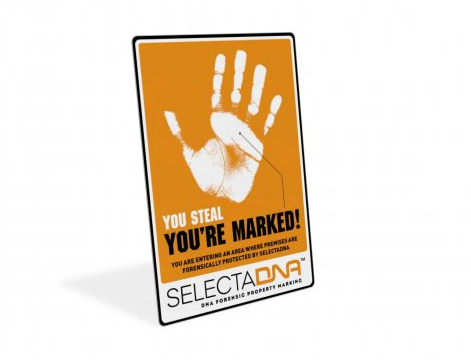 Help prevent crime with a SelectaDNA A4 "You Steal, You're Marked" Warning Sign. 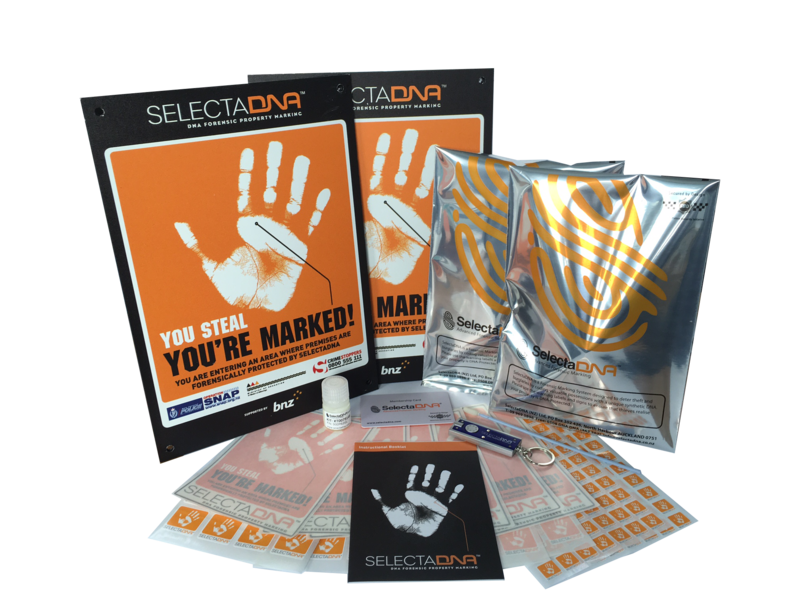 One pack of 10 x A6 size Window Adhesed Stickers showing the unmistakable "You Steal, You're Marked" insignia. 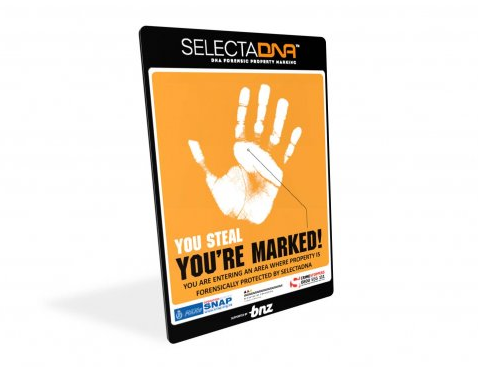 *** Only Available for purchase by Ministry of Education Registered Schools *** This Property Marking Pack is designed for schools and can mark from 50 to 100 items. 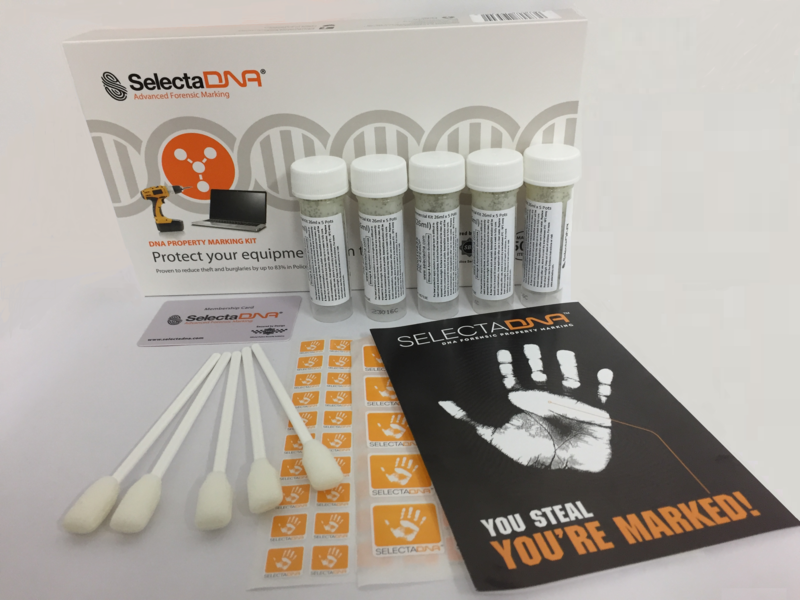 You can mark any item that you deem valuable to you including TVs, Plasmas, Desktop PCs, Laptops, Digital Cameras, Games Consoles, MP3 Players, Paintings, Antiques, DIY tools, bicycles, lawnmowers, garden furniture etc. 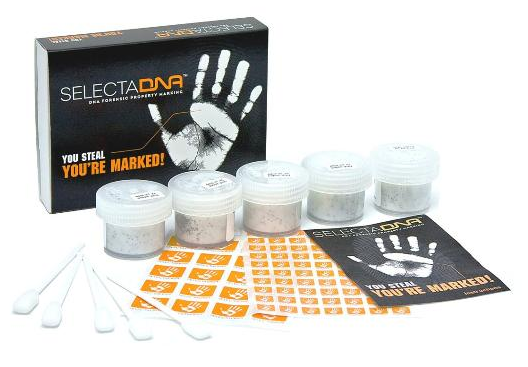 SelectaDNA Gel is used to uniquely identify criminals tampering with indoor property or illegally gaining access to premises. 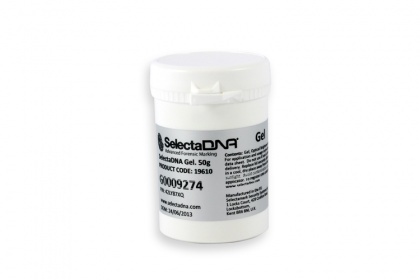 The gel is ideal for use indoors, and can be applied to handles, window sills, tills, safes etc. 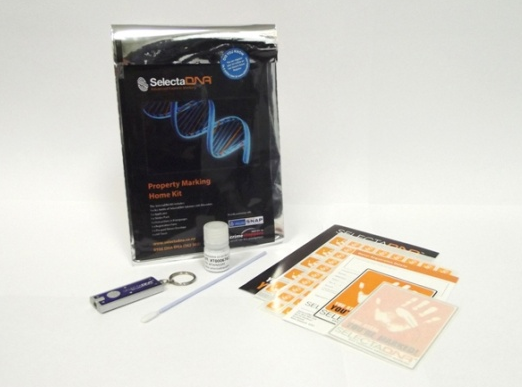 SelectaDNA Gel is used to uniquely identify criminals tampering with indoor property or illegally gaining access to premises. 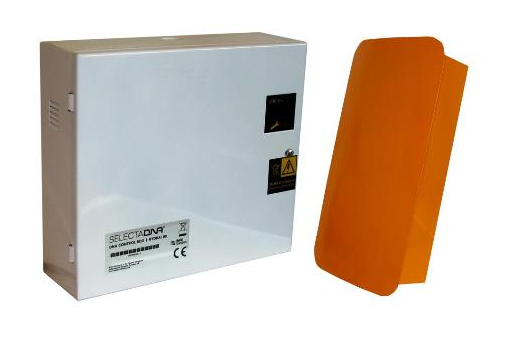 It is specially designed for indoor use. 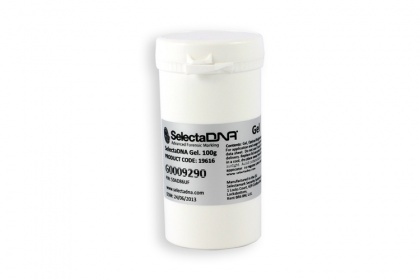 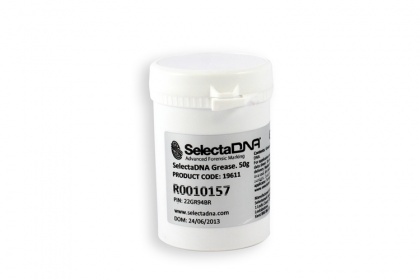 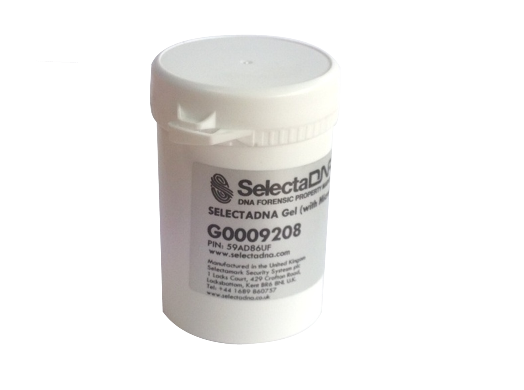 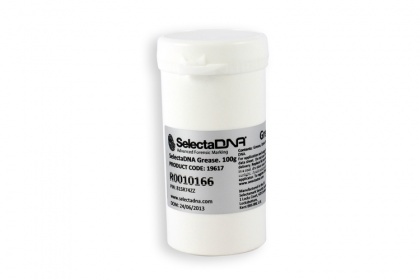 SelectaDNA Gel is used to uniquely identify criminals tampering with property or illegally gaining access to premises.